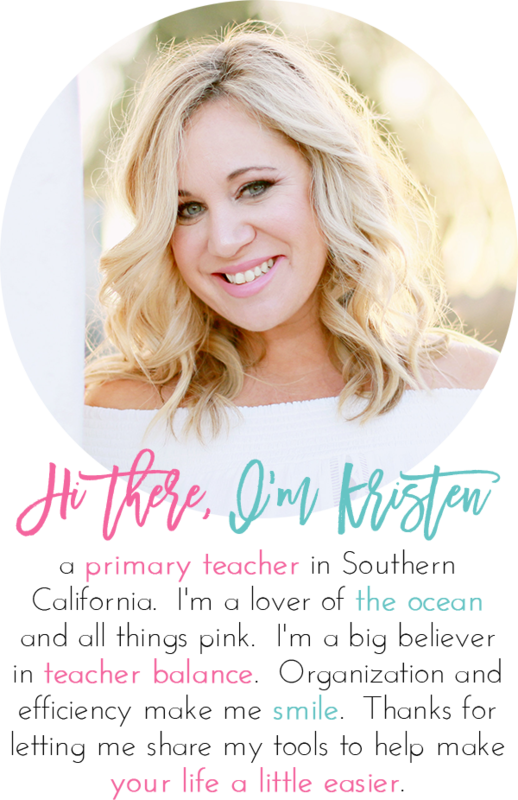 Now that you’re back into the swing of classroom routines, management, and procedures, you’re probably noticing a few sweet friends who are struggling to finish their work. Maybe it’s because they’re stuck, have trouble staying on task because they’d prefer to socialize, or a whole list of other reasons. Obviously, if a student needs more support because they don’t understand the concept, help them! 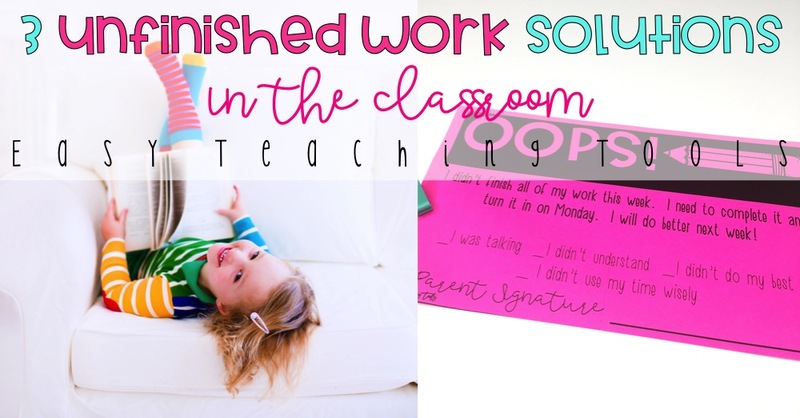 I’ve got 3 simple solutions that have worked well with my students who have unfinished work. 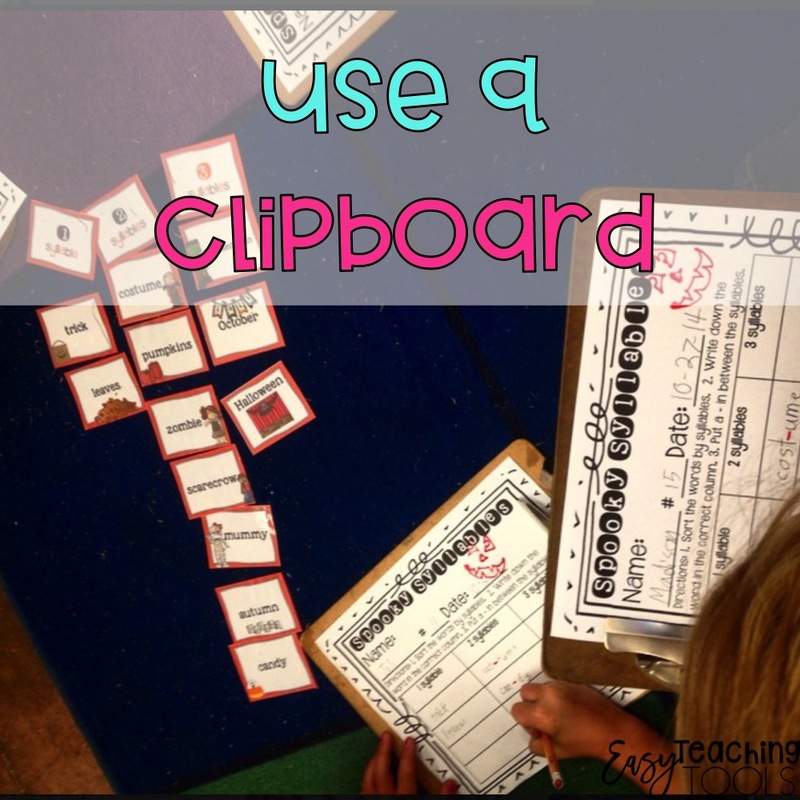 When students don’t finish independent work, they clip it to their clipboard, which stays on their desk. Since I had flexible seating last year, the clipboard stayed on their seat. It was an easy way for me to scan the room to see who had work to complete. It also eliminated students losing their work or shoving it in their desk. I’ve talked about it before here. In our classroom, if students had unfinished work on their clipboard, they’d complete it during our read aloud. This worked because they were still able to be with the rest of the class, listening to the story from their work space, but had 20 minutes to catch up. 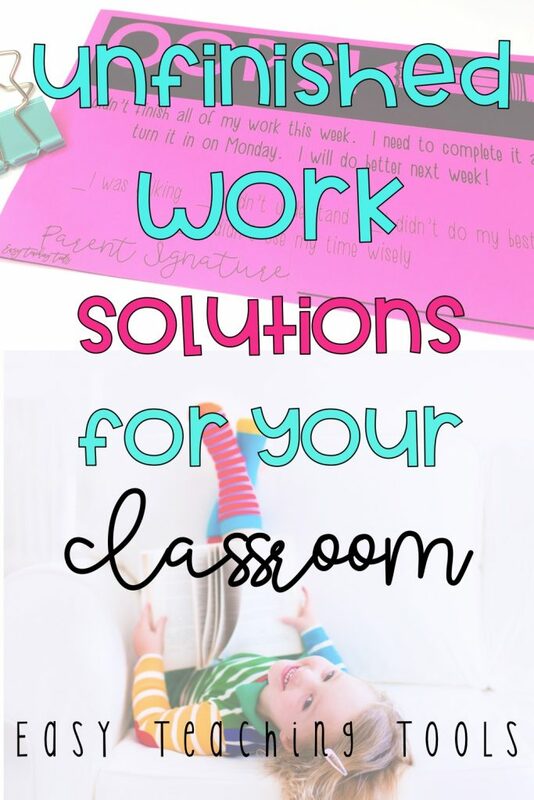 With 5 days of read alouds, there should be no reason not to complete the work. We can all agree that we’ve given plenty of time to complete work in class. 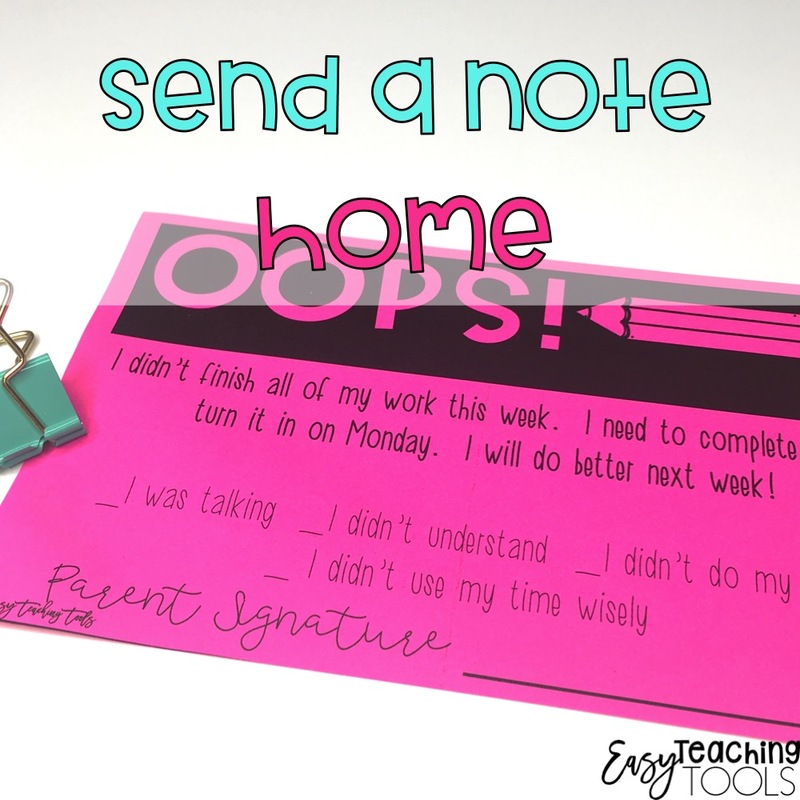 If, by the end of the day while everyone else is participating in Fun Friday and your sweet friend still hasn’t completed the assignment(s), it’s time to send this “Oops” form home. I just staple it to the incomplete work, have the student check the reason why the work isn’t complete, and send it home. When the work comes back on Monday, I file the note as a student record. 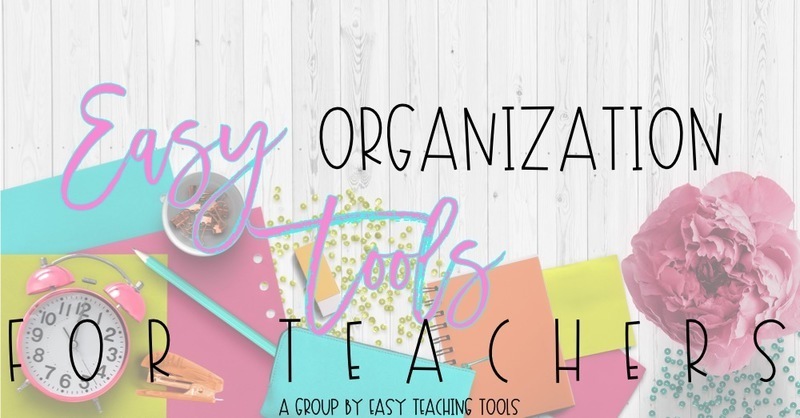 Grab a copy of this note for free.